This year’s oyster roast will take place at Oden’s Dock on Saturday, Feb. 3, from 1 to 4 p.m. In addition to fresh oysters, attendees can enjoy seafood chowder and refreshments. There will also be homemade desserts available from the bake sale. 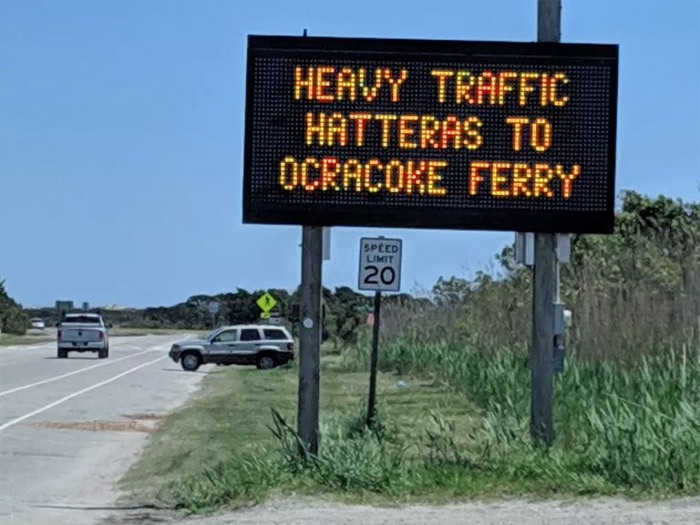 The event also features live music by Blurky’s Quirky Friends, and it is sponsored by the Outer Banks Visitors Bureau and City Beverage Company. The radio station 94.5 Water Country will be there doing a live broadcast from noon to 2 p.m.
Tickets can be purchased in advance online, at the federation’s Wanchese office or at Oden’s Dock. They are $25 in advance and $30 at the door.